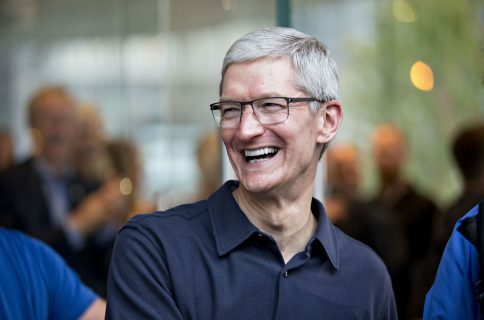 Microsoft’s co-founder, former CEO, philanthropist and longtime Apple rival Bill Gates has called Apple “an amazing company” with the best profit potential in the technology sector. 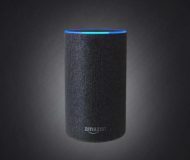 In an interview Monday with CNBC following Apple’s better-than-expected quarterly earnings report last week that sent the stock soaring higher than ever before, Gates backed Warren Buffett’s decision to up Berkshire’s stake in Apple, calling it an “amazing” company. Watch Buffett, his longtime investing partner and vice chairman Charlie Munger and Microsoft’s Gates speak to CNBC’s Becky Quick about Apple. Gates added that many investors have unrealistic expectations of the iPhone maker. It’s an amazing company. The top tech companies do have a very strong profit position right now. But Apple has the strongest position of all. I think Warren has applied great thinking there. The multiple’s not gigantic. 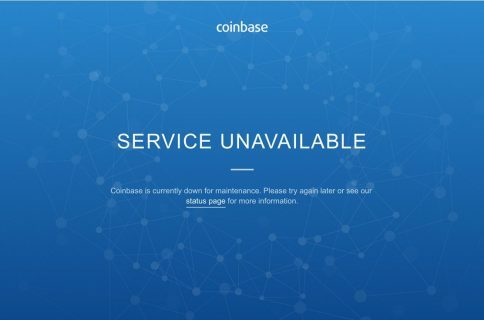 It’s not like a tech speculative company where it’s still losing money or anything. 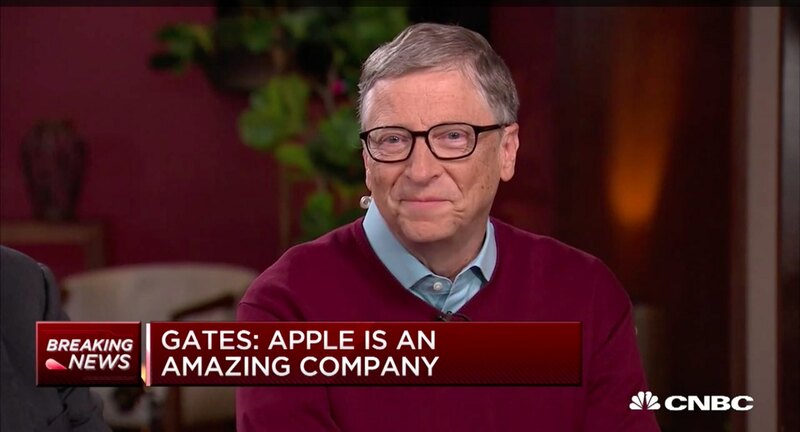 Gates was referring to the billionaire investor Warren Buffet, whose Berkshire Hathaway recently announced buying 75 million Apple shares in addition to its existing stake in it. Buffett boasted of his confidence in Apple that he’d be comfortable owning the entire company. “I’d love to own 100% of it,” he told CNBC’s “Squawk Box” Monday morning. 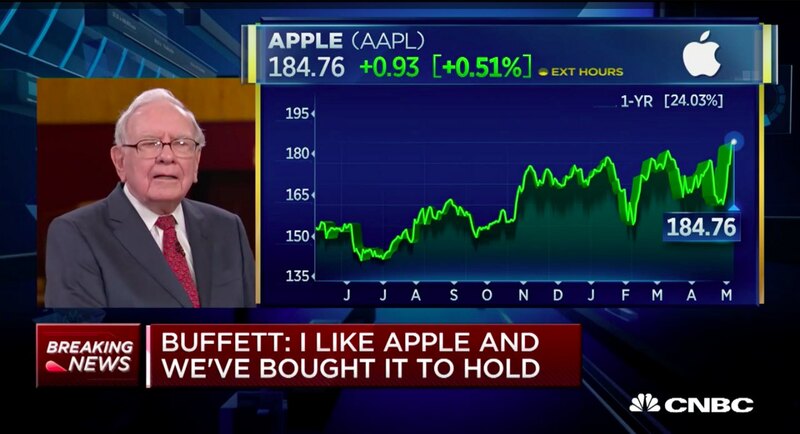 Buffet’s investment firm owns about 5% of Apple. 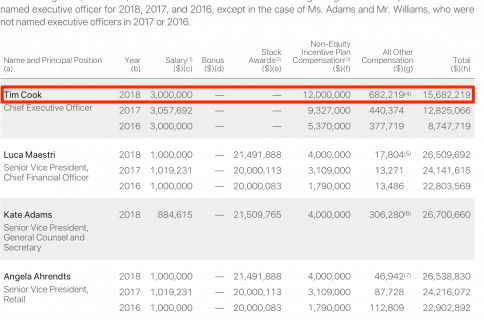 I’m guessing one of the reasons Buffet likes the Apple stock is the company’s massive share repurchase program, more so given Apple’s fresh $100 billion commitment. “When I buy Apple, I know that Apple is going to repurchase a lot of shares,” he explained. I know I don’t have to do a thing and probably in a couple of years we’ll own 6% without laying out another dollar. Well, I love the idea of having 5% go to 6%. The cheaper the stock is the more they will get for their money. There is no reason at all for me to encourage other people to buy Apple. $AAPL hit another all-time high on Friday, but that was before Apple out-did itself this morning when it passed a record high of $186.88 in early trading, up more than 1% on the day.